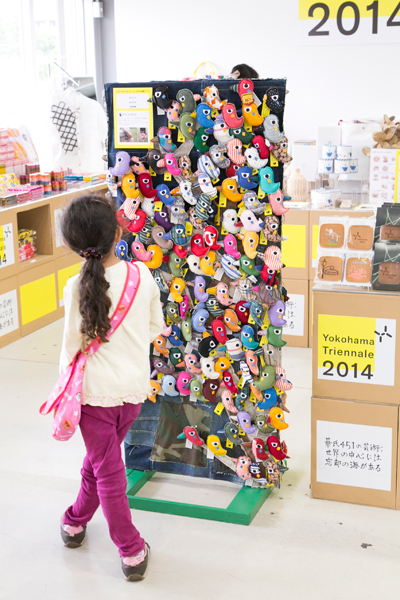 I produce and sell “Yokotori” as goods of “Yokohama Triennale 2017″. 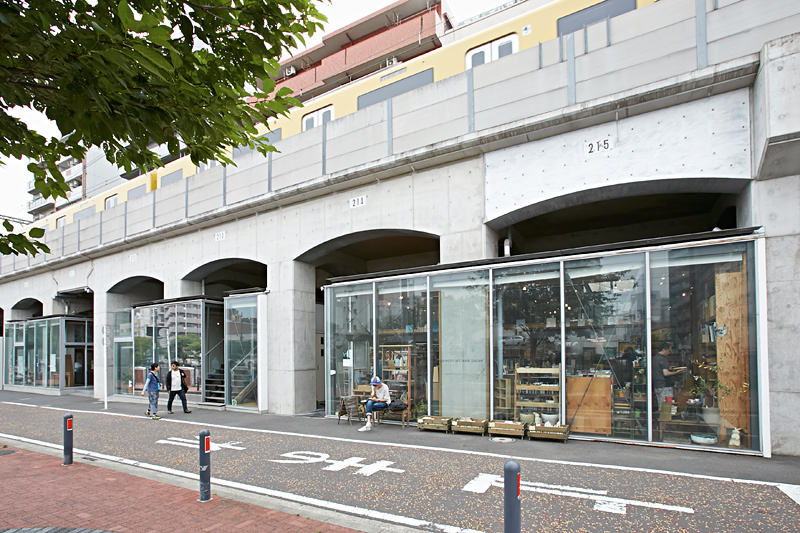 I sold “Yokotori” as support goods of “Yokohama Triennale 2014″ in 2014. I will resell it again this year. 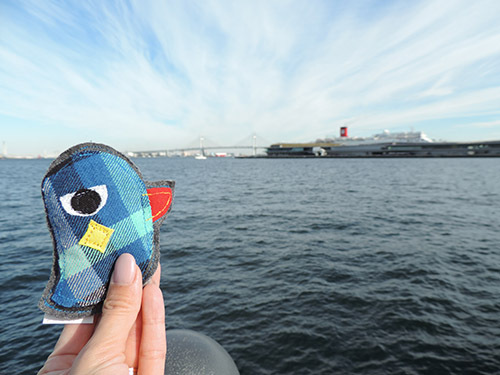 “Yokotori” is the bird which turned to the side , and name of the Yokohama Triennale. 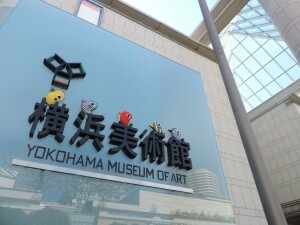 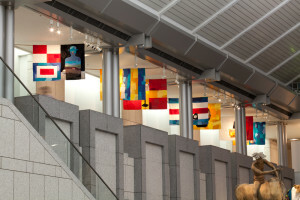 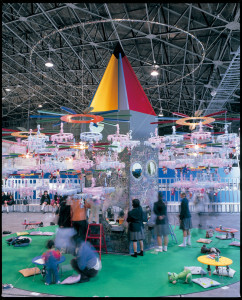 I participated in “Yokohama Triennale 2005″ “Yokohama Triennale 2011″ two times. 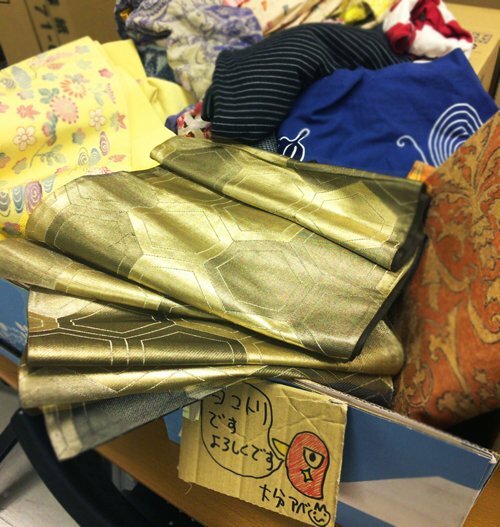 “Yokotori” is made all with old clothes. There is not the same thing one by one. 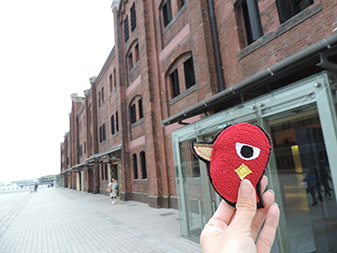 I sell it for 500 yen in Yokohama Museum of Art , and Yokohama Red Brick Warehouse.